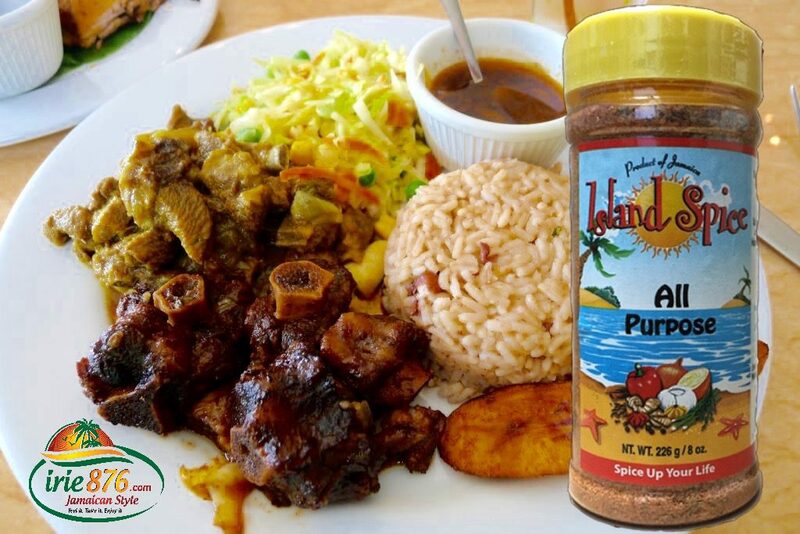 A signature blend of spices , this seasoning is a #1 seller in Jamaica and the Caribbean. 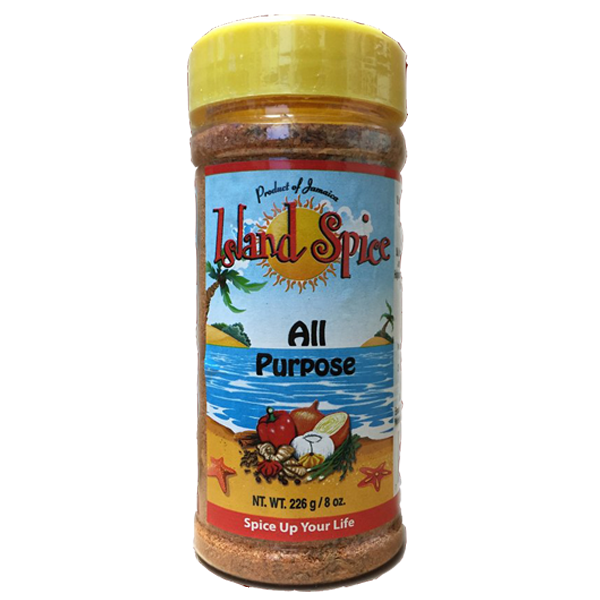 With its distinctive spicy flavor, its used to spice up any dish! 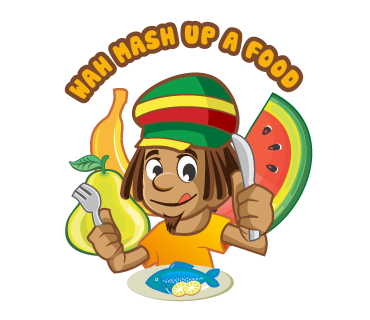 Meat, chicken , seafood and even vegetables. Bring the island vibes to your meals.